Vaudka is a registred brand. 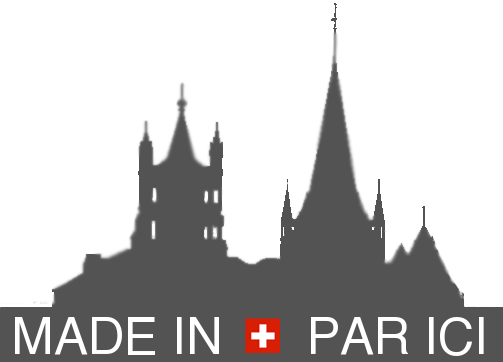 Authorisation has been recieved because we are using only barley produced in Canton de Vaud. Once fermentation is done, the distillation is performed in the region. Ginette is produced with the same mixture than our Gin and only by maceration into Vaudka with 80%vol. Then filtered and reduced to obtain 24%vol. The hydro-alchoolic maceration is similar to mother tint process. The Major was leader of the Vaudoises’ milices, Milizmeister is the german translation of his military title. Rioule in our dialect means let’s go party. This is a great name for a drink for our apertizers, and to start meating our friends. Noquet are elements of construction of roof. During the construction of the Catherdral noquet has been used.